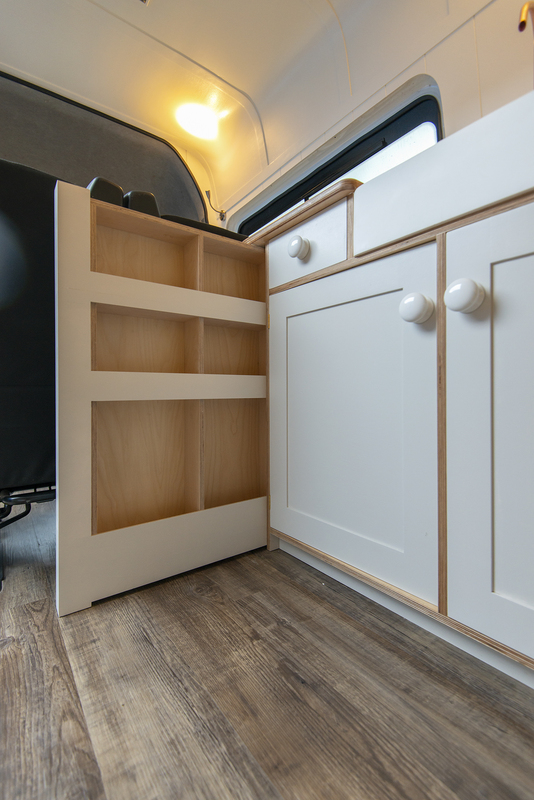 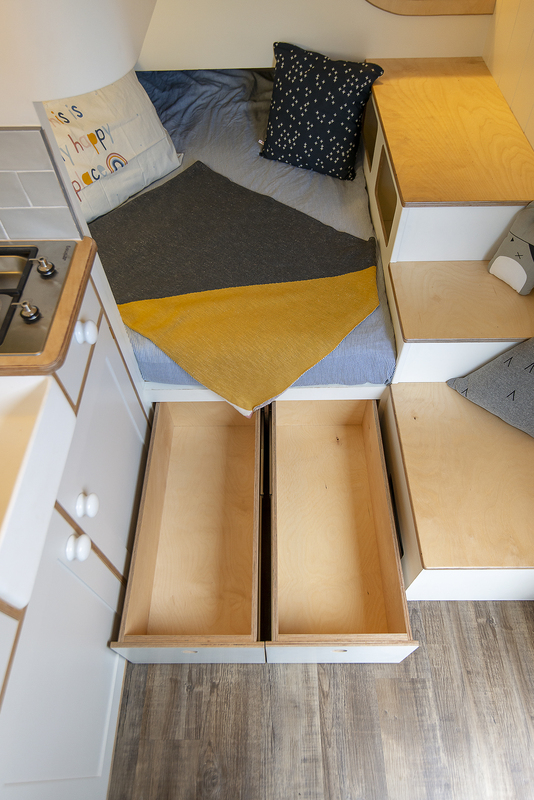 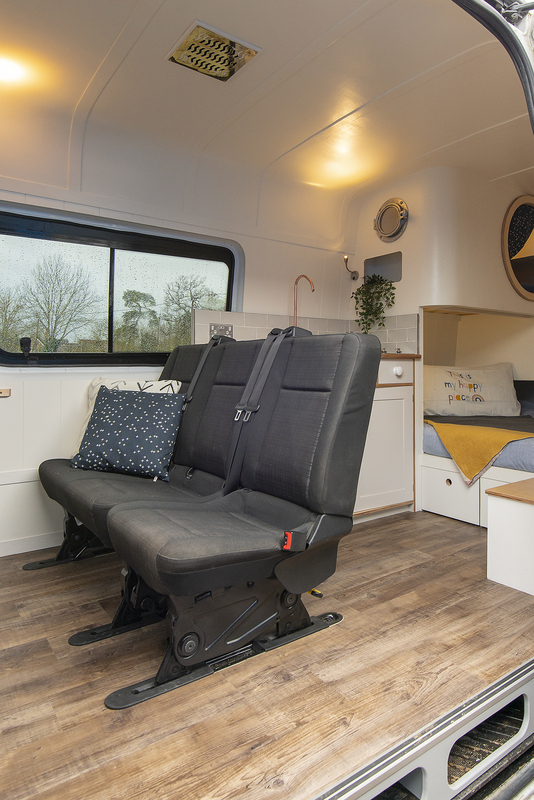 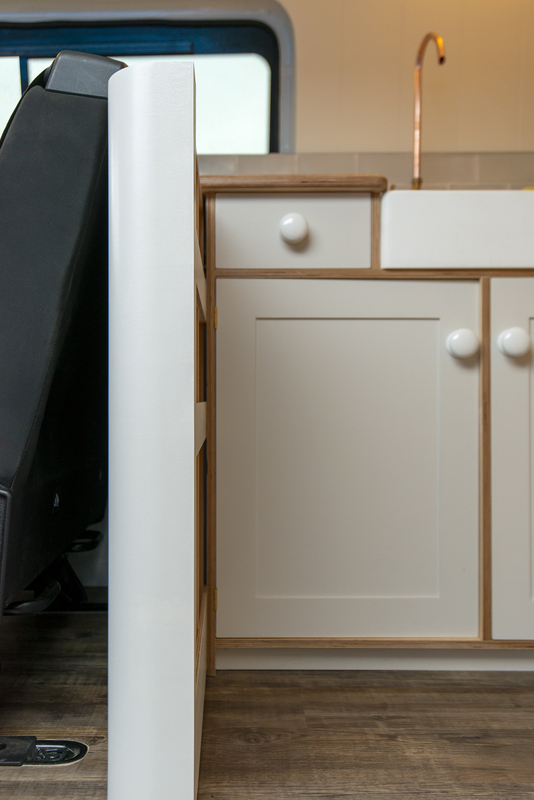 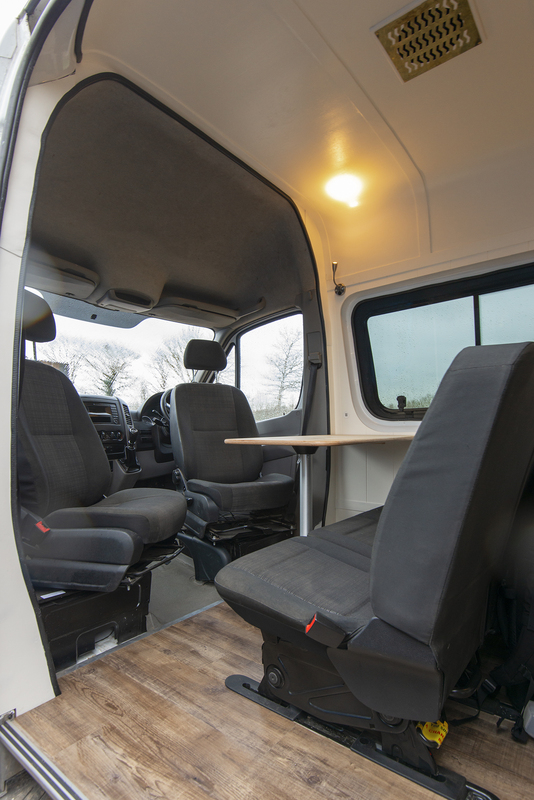 Completed in March 2019 The Jubel Explorer is built on a long wheel base Mercedes Benz Sprinter 316. 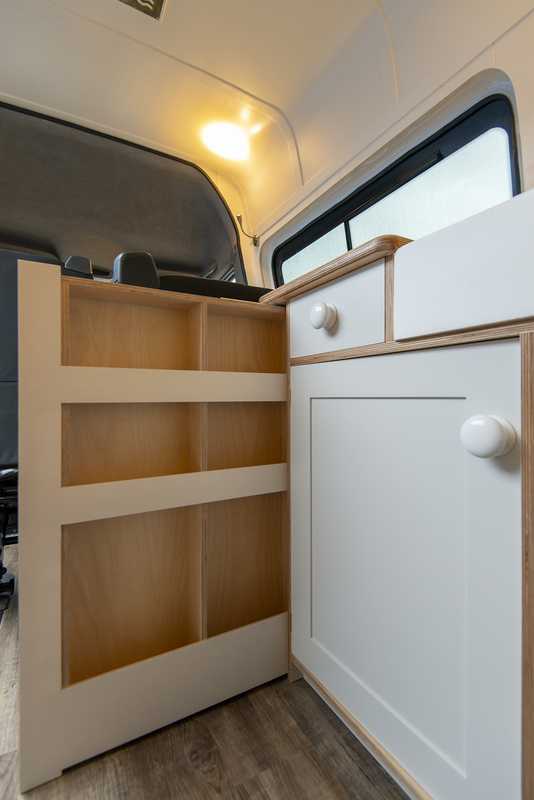 This thing drove out of the workshop and went straight to Italy to rack up the adventure points. 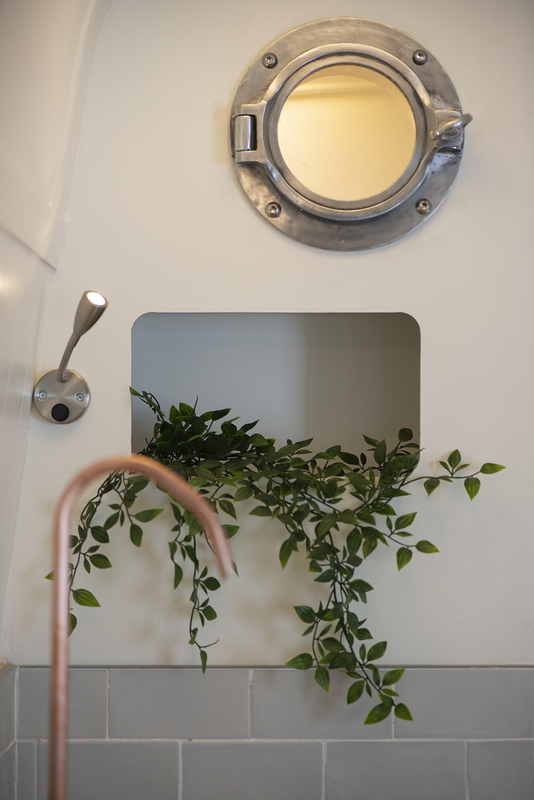 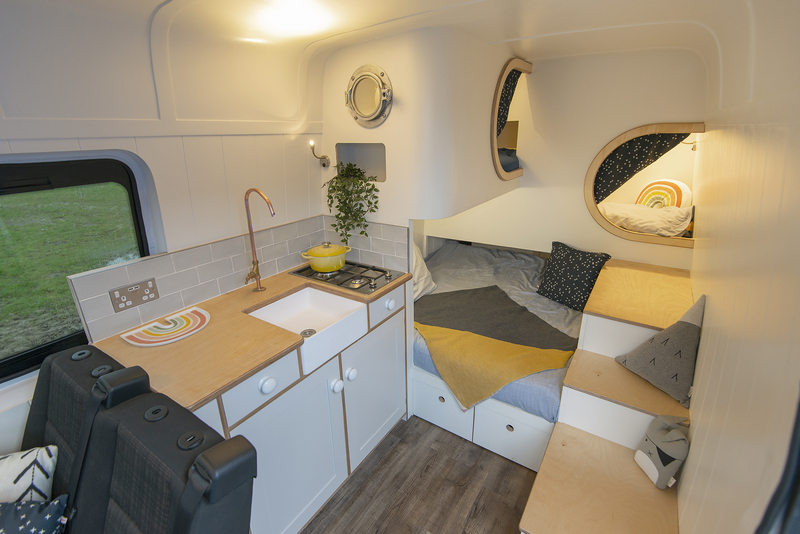 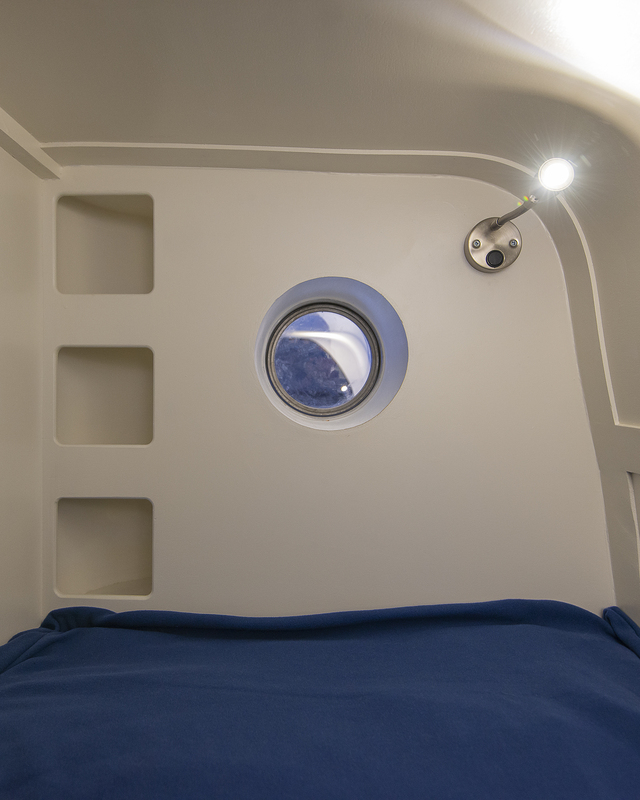 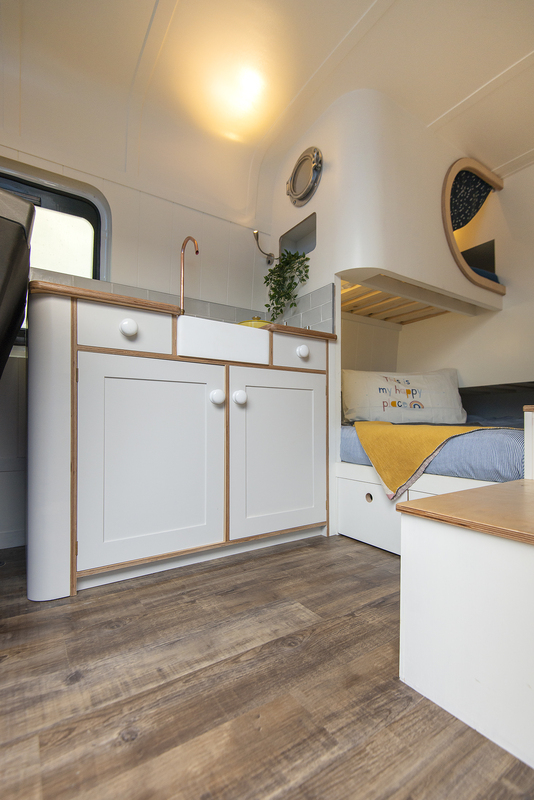 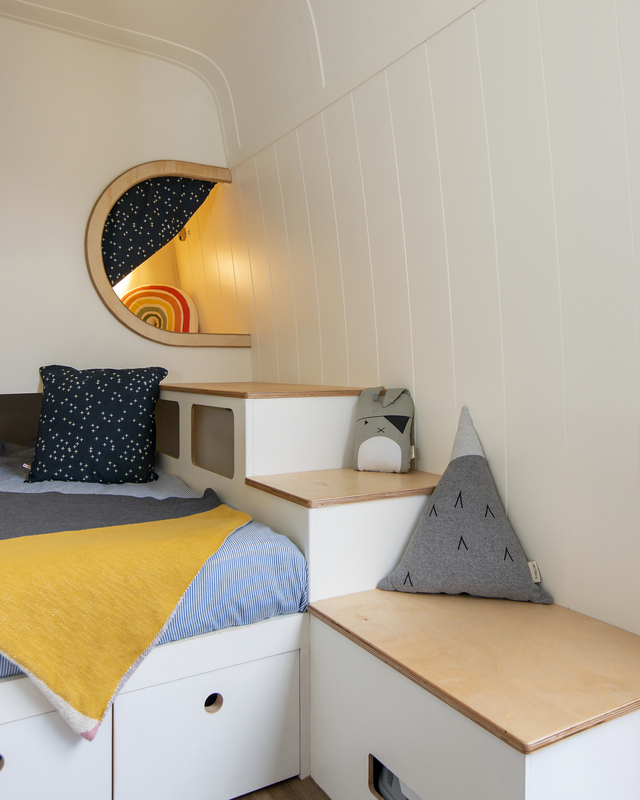 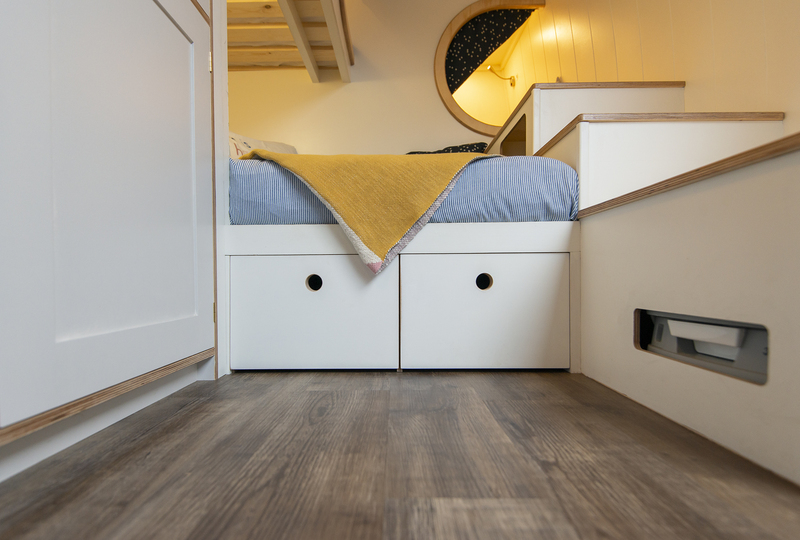 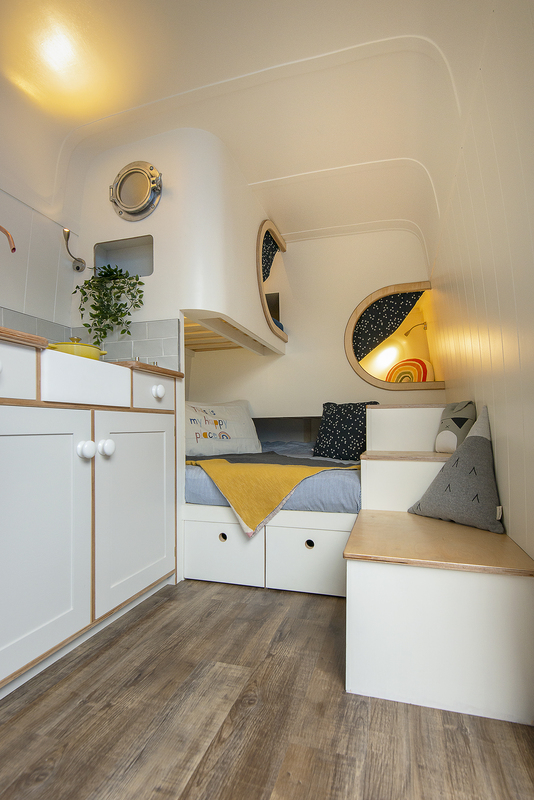 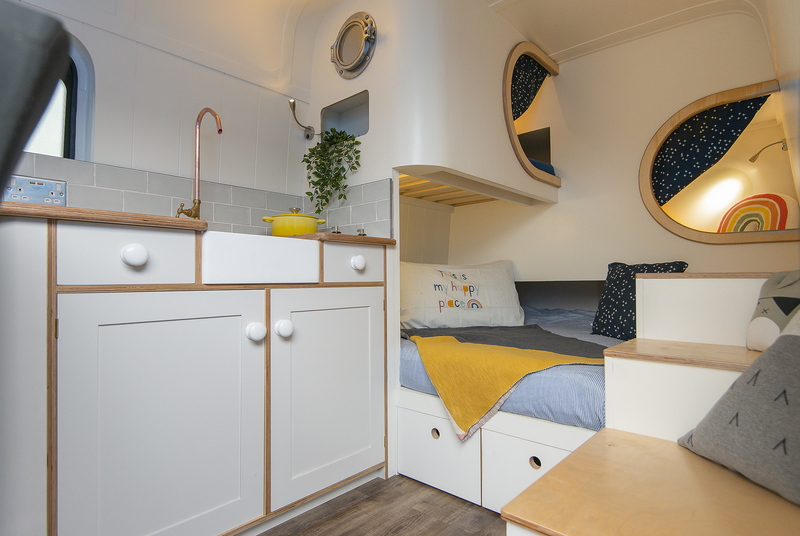 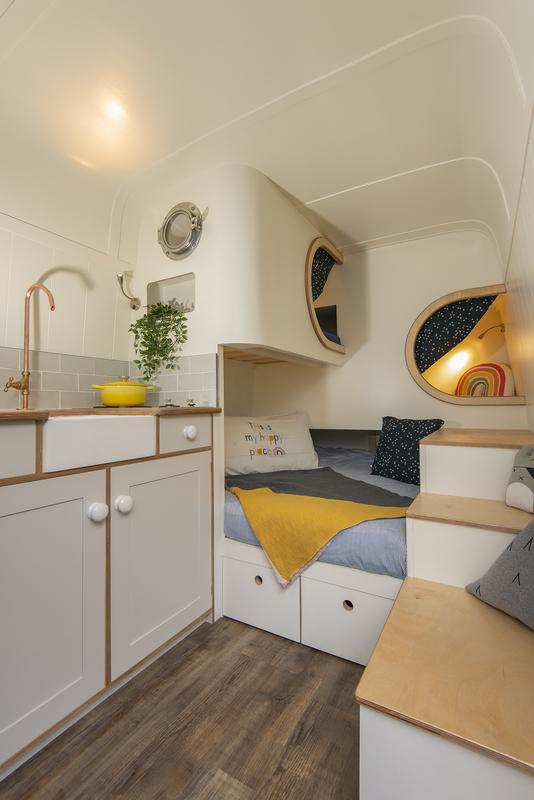 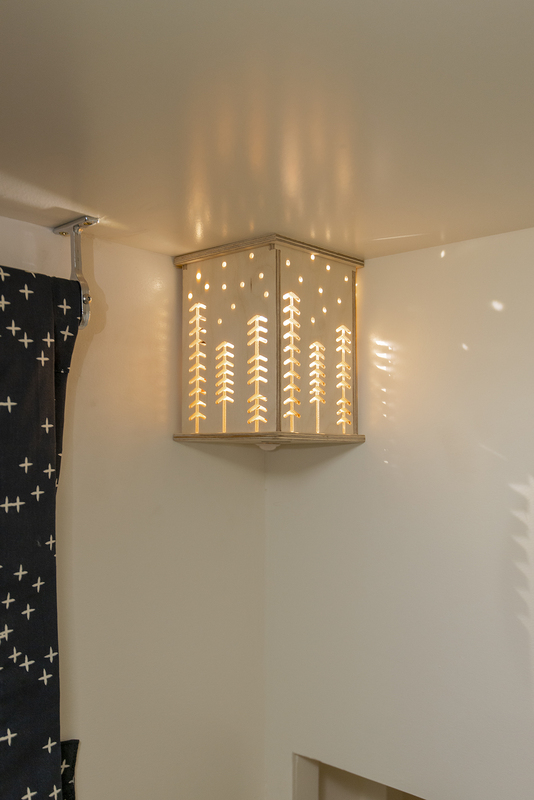 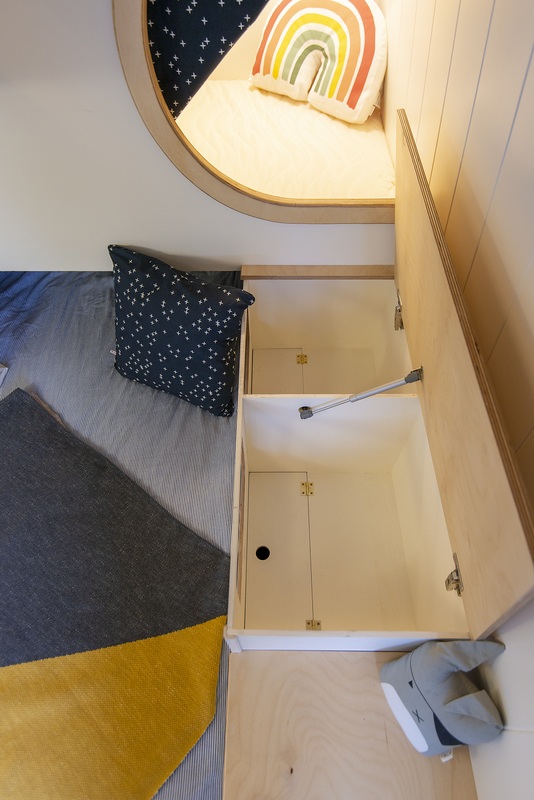 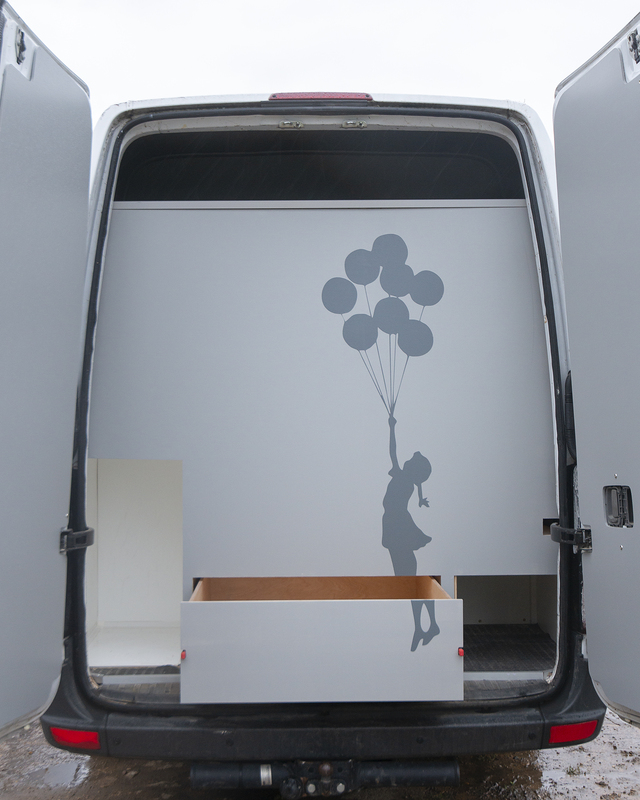 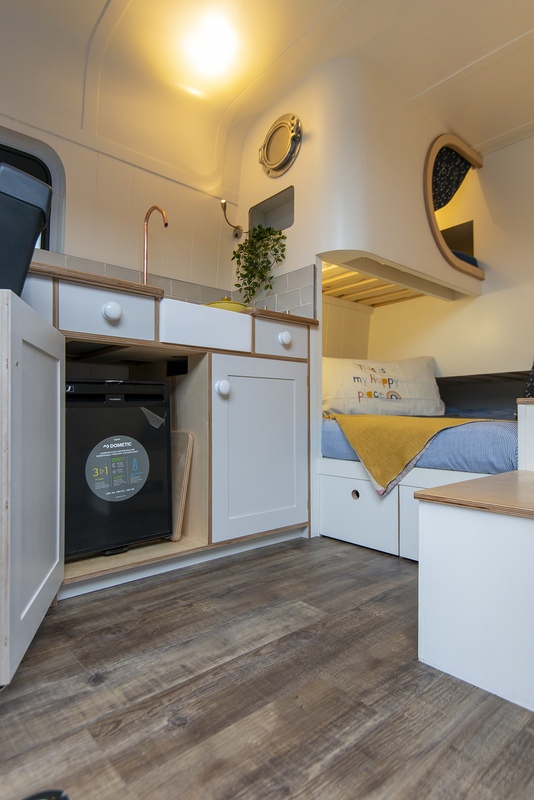 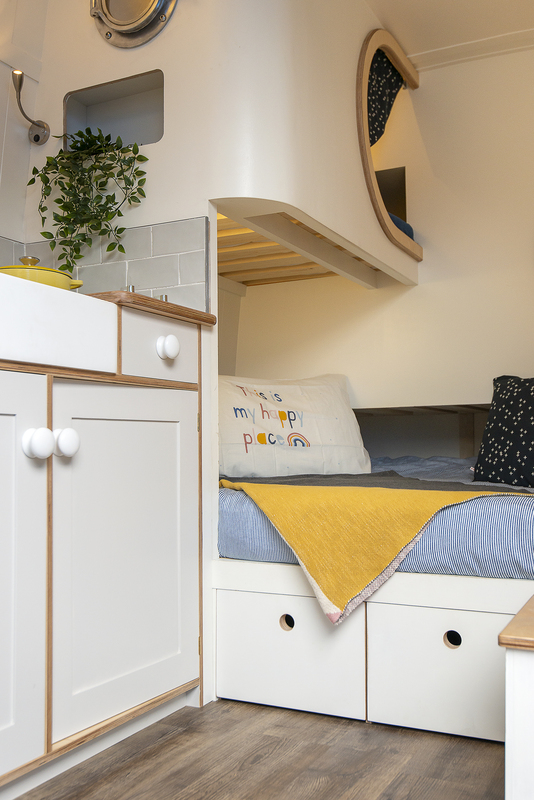 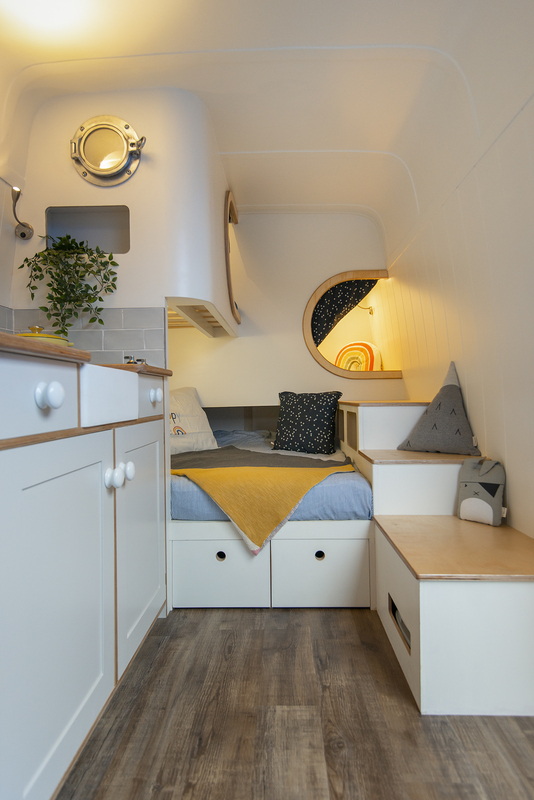 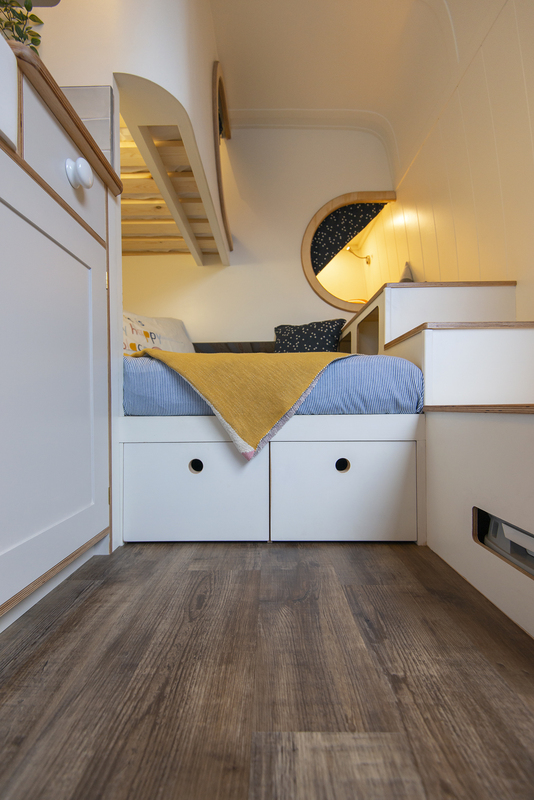 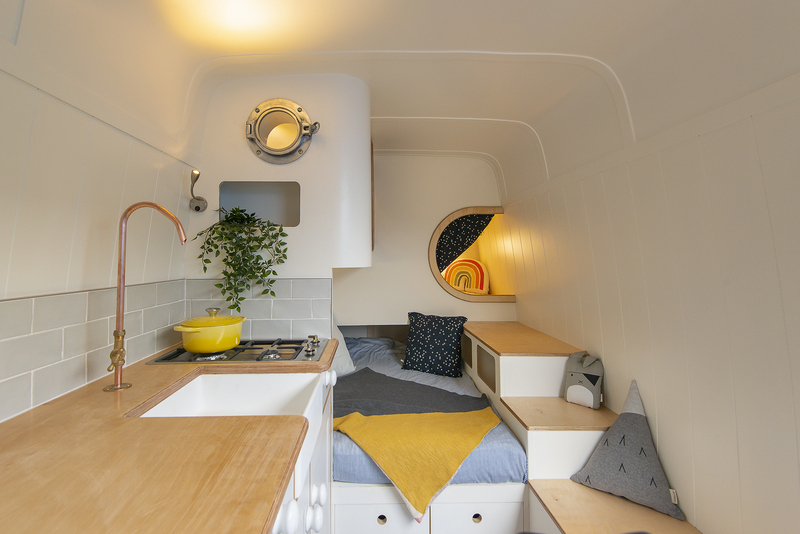 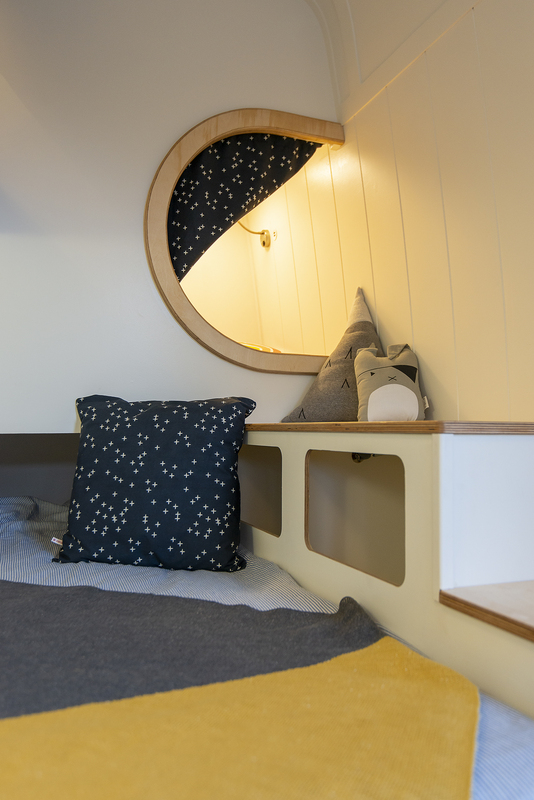 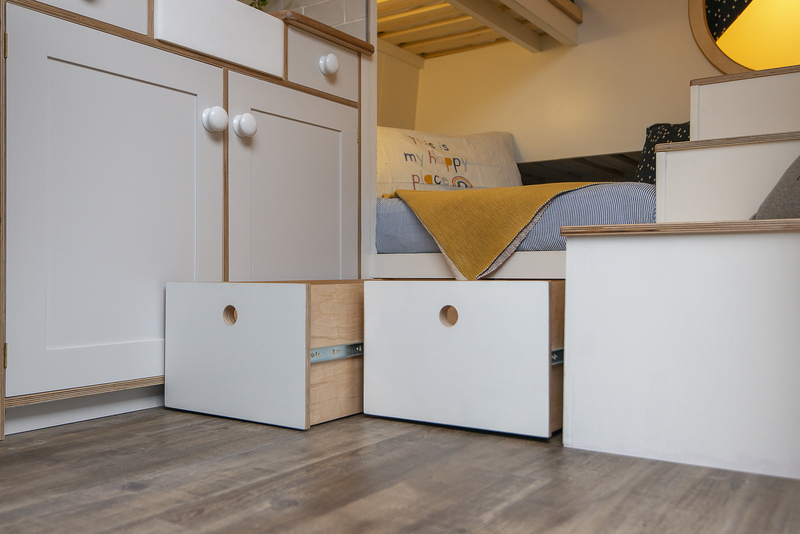 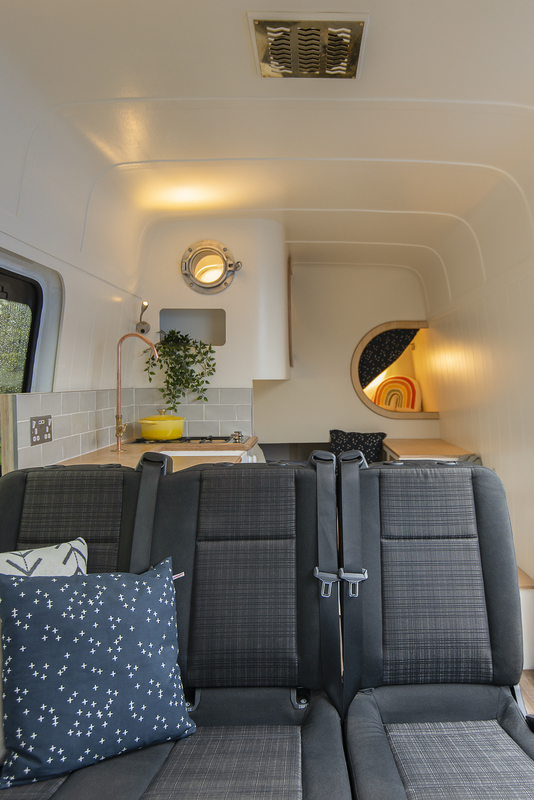 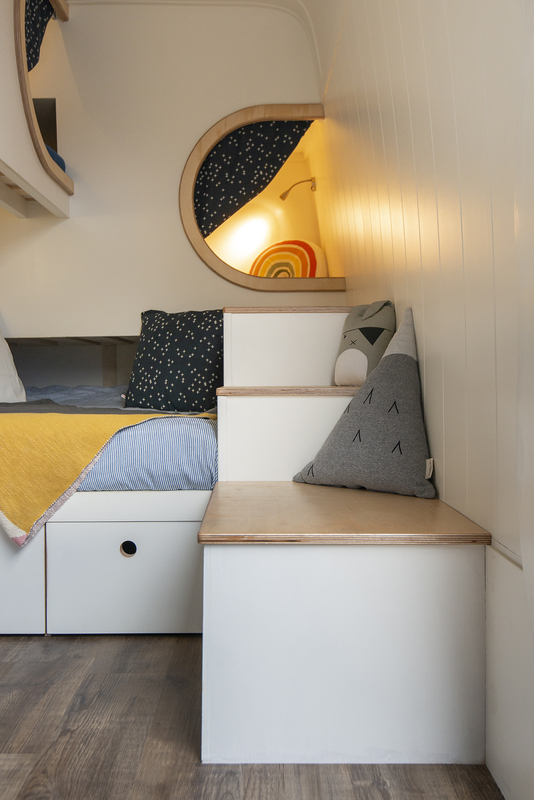 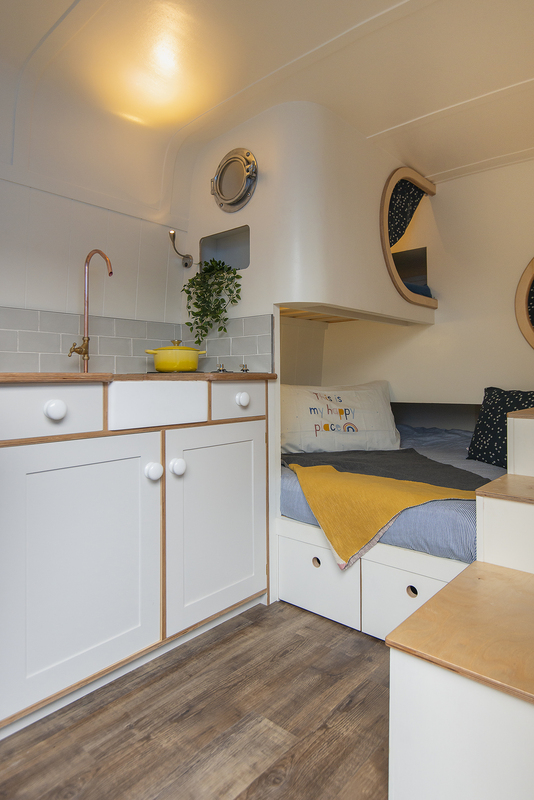 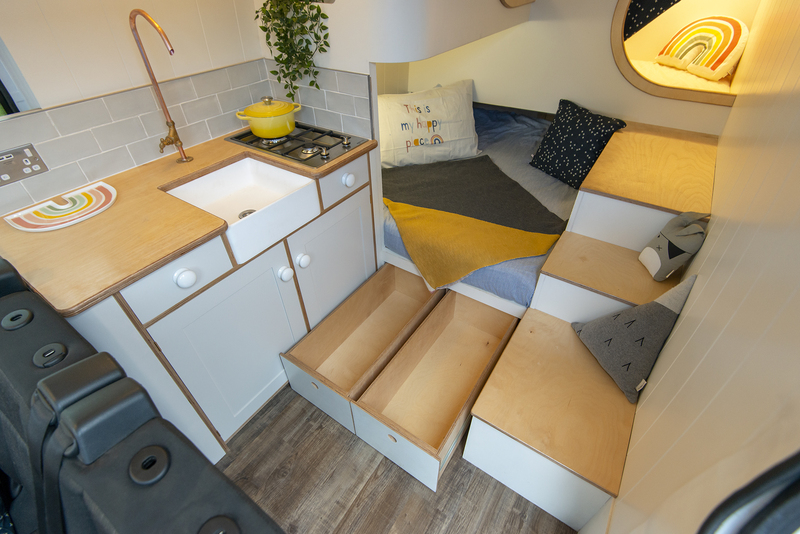 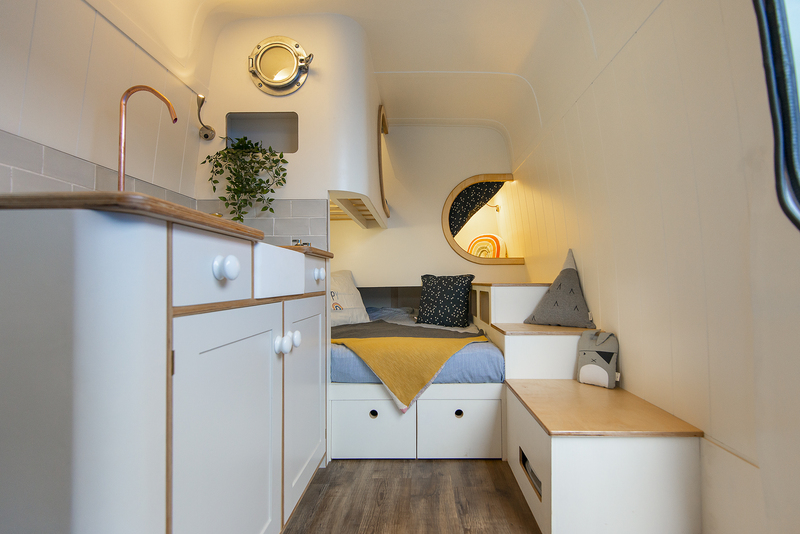 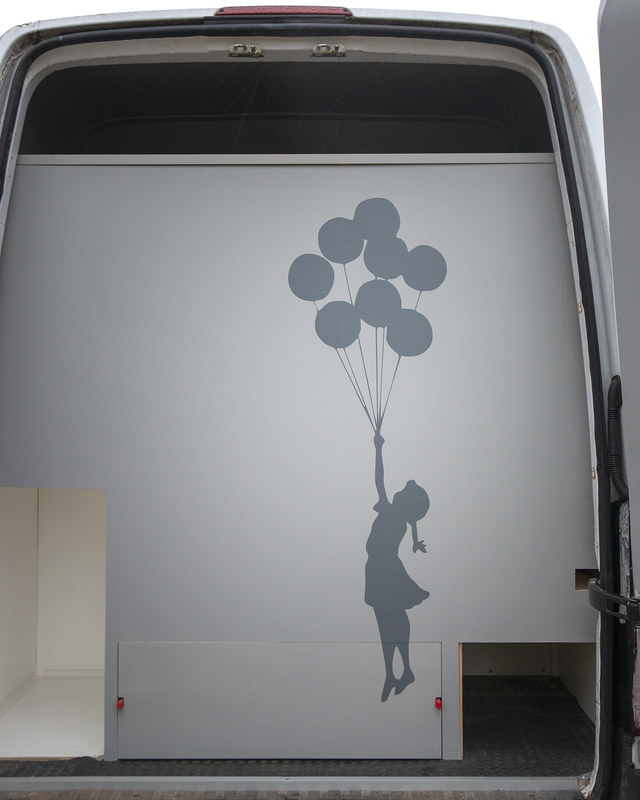 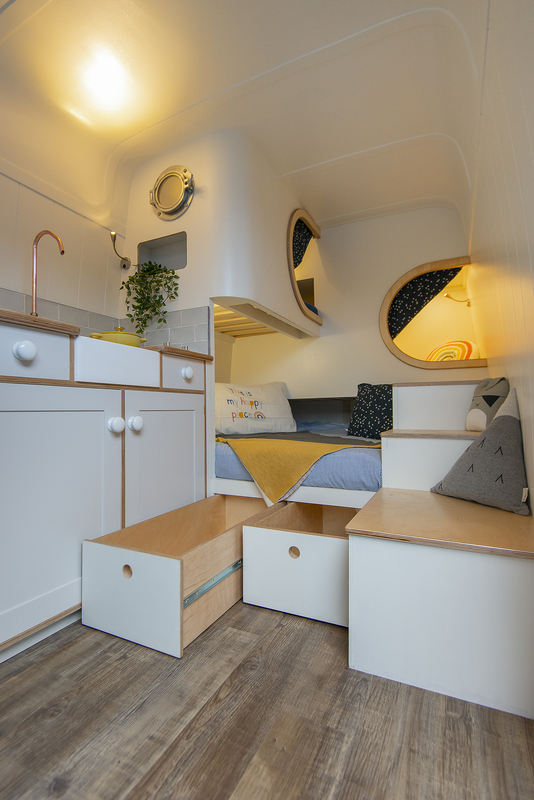 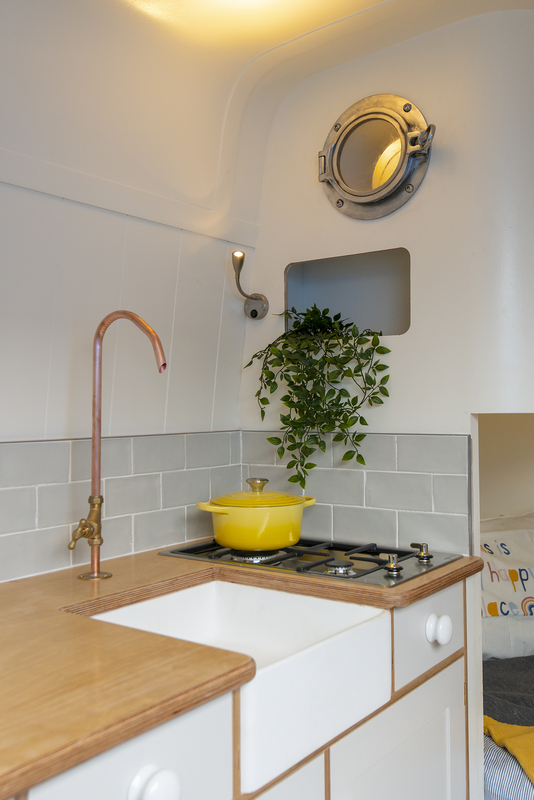 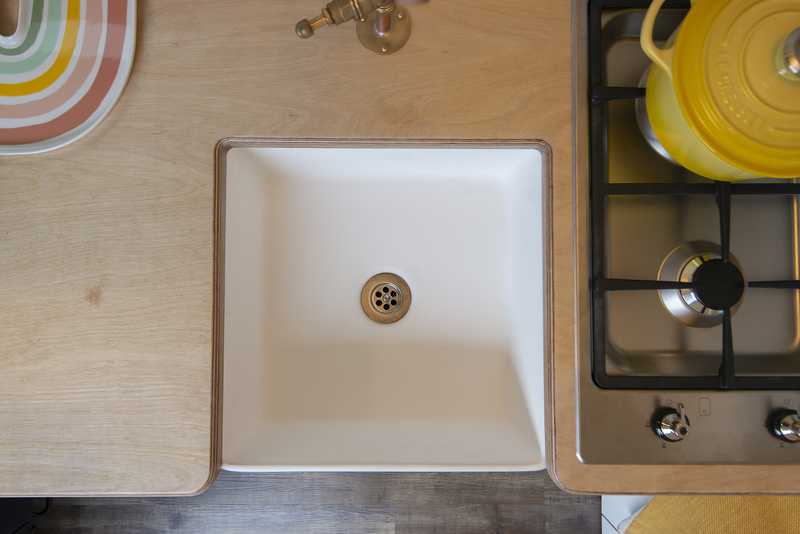 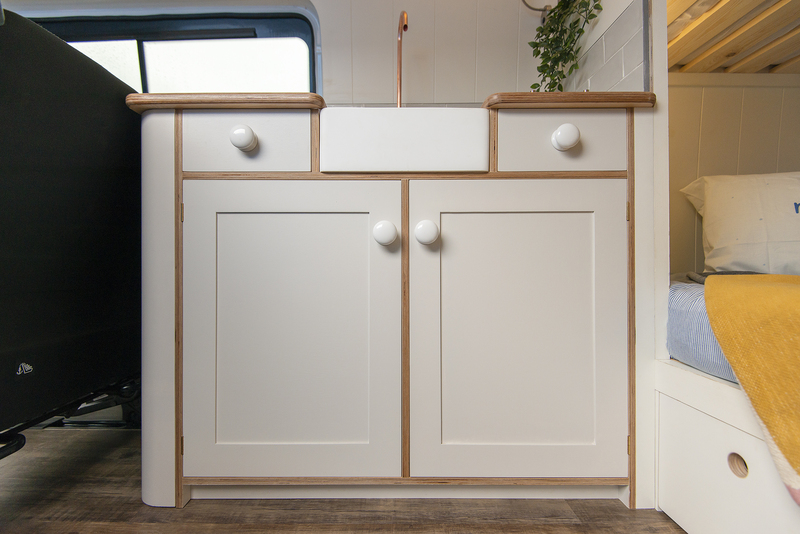 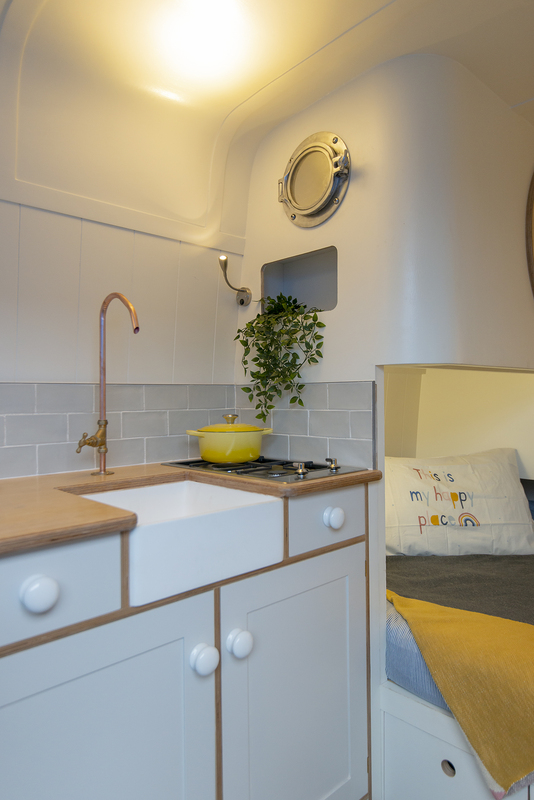 The van features our signature pod bunks for kids (or adults), fixed full size mattress and tailored furnishings. 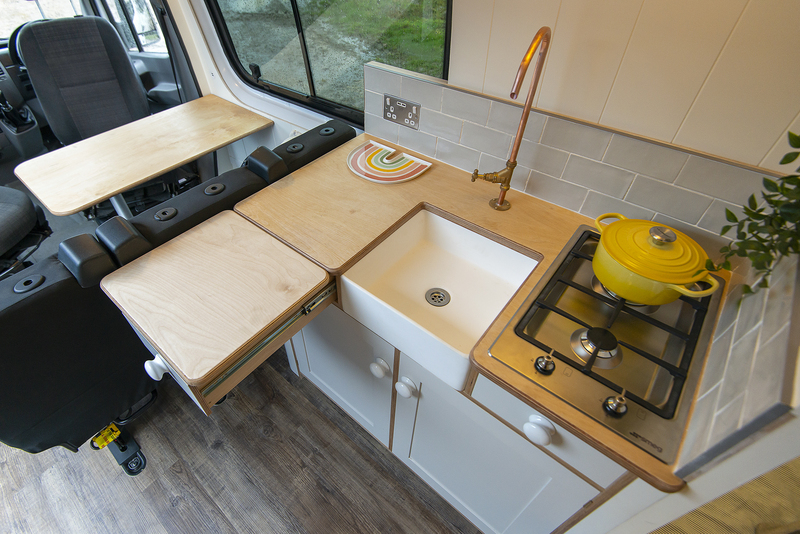 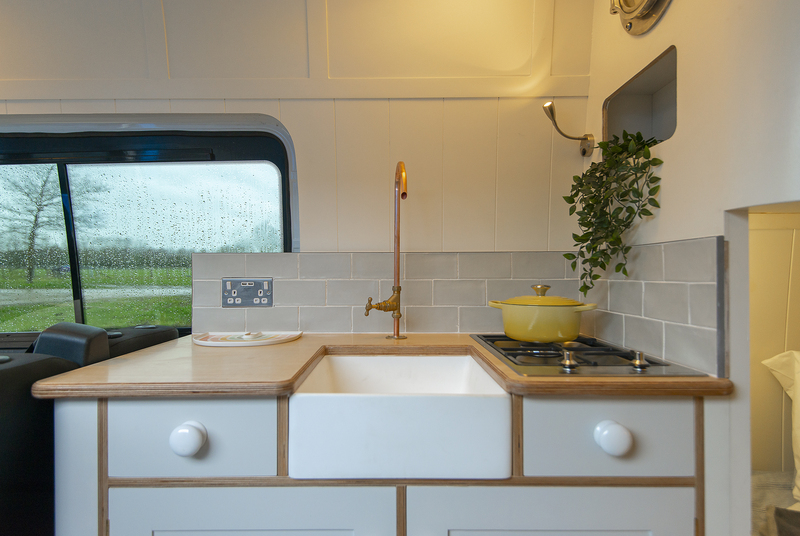 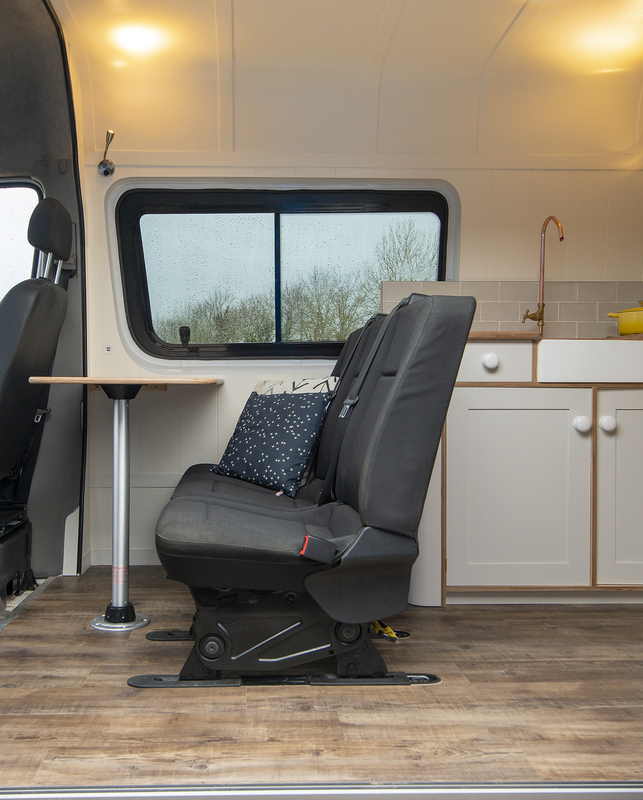 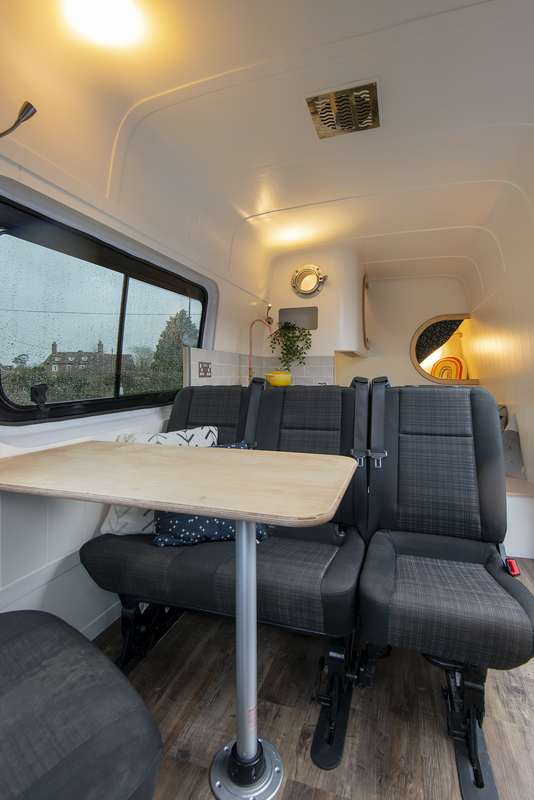 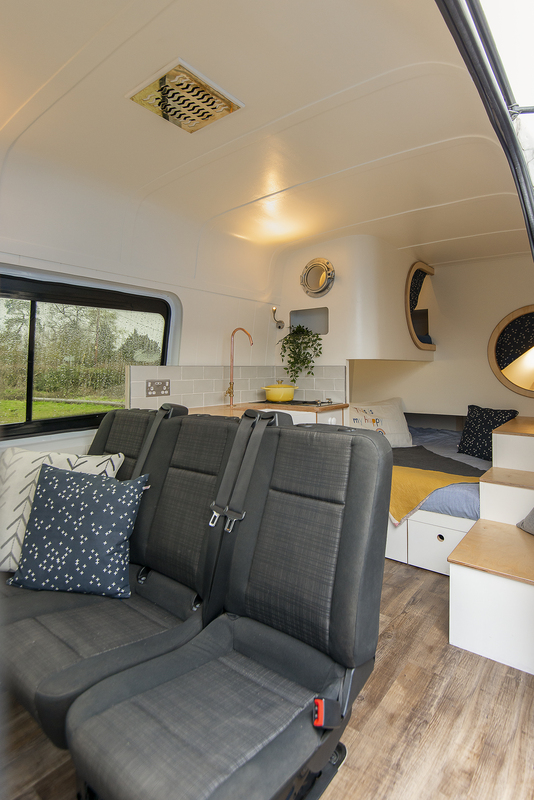 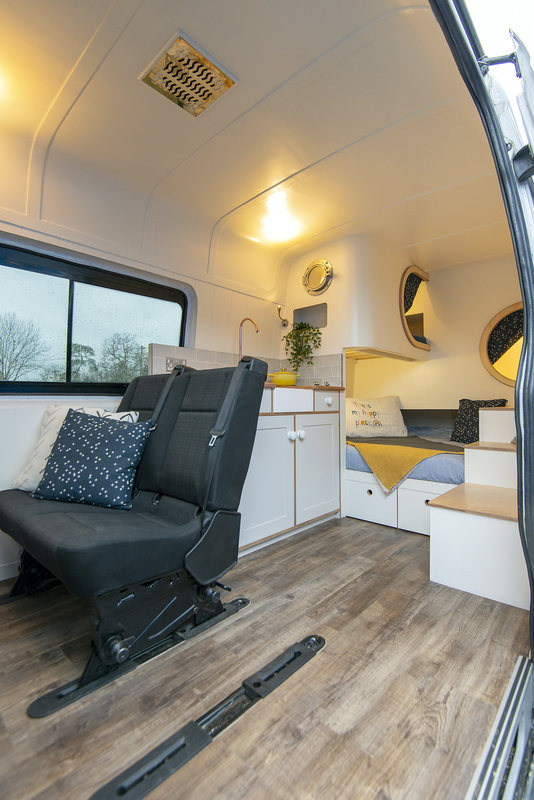 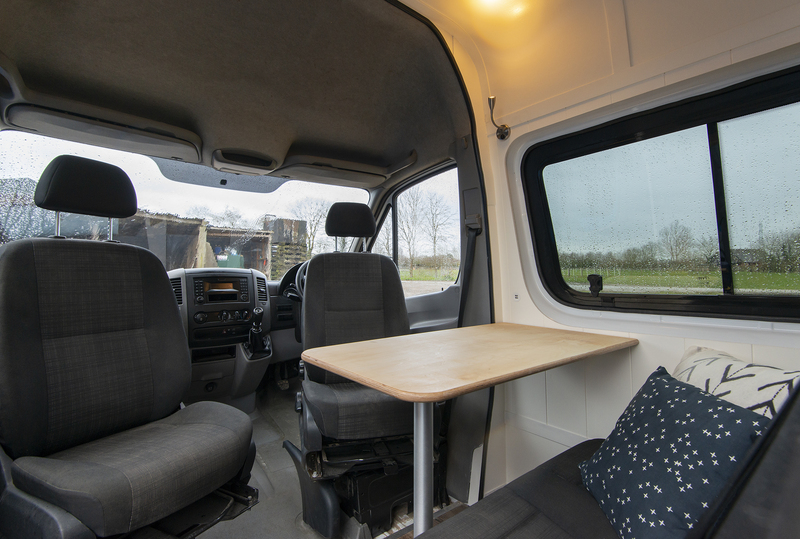 Heated by an Eberspacher D2 diesel night heater to keep the place toasty ,an on board 80l water tank and 110ah 12v electrics the van is ready for an epic family road trip.